Purchase Ear Technology provides an assortment of hearing aid accessories to give you simple yet effective hearing aid solutions. Purchase Ear Technology provides an assortment of hearing aid accessories including wireless & Bluetooth technology, hearing aid batteries, hearing aid cleaning tools, and more. Hearing aid accessories are devices that work hand-in-hand with your hearing aids to help you hear more effectively. 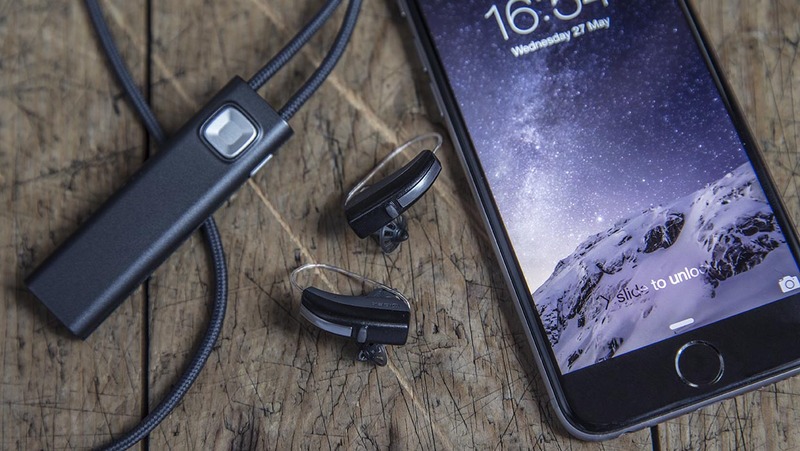 For example, they can improve your listening experiences by providing more convenient operation of your hearing aids, allowing you to easily connect to televisions, telephones, computers, MP3 players, and more. Our audiologists will be happy to assist you in selecting the appropriate hearing aid accessories to suit your hearing needs. Purchase Ear Technology provides an assortment of hearing aid accessories to give you simple yet effective hearing aid solutions, so contact us today to learn more about the hearing aid accessories available.